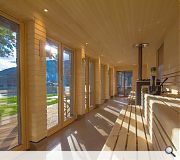 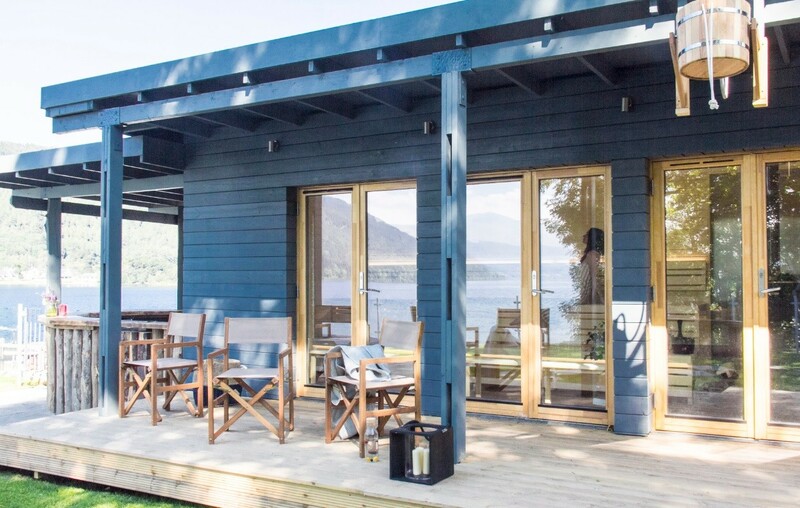 McKenzie Strickland Associates have been recognised by the Dundee Institute of Architects for their Hot Box sauna at Taymouth Marina, after picking up their best commercial project award. 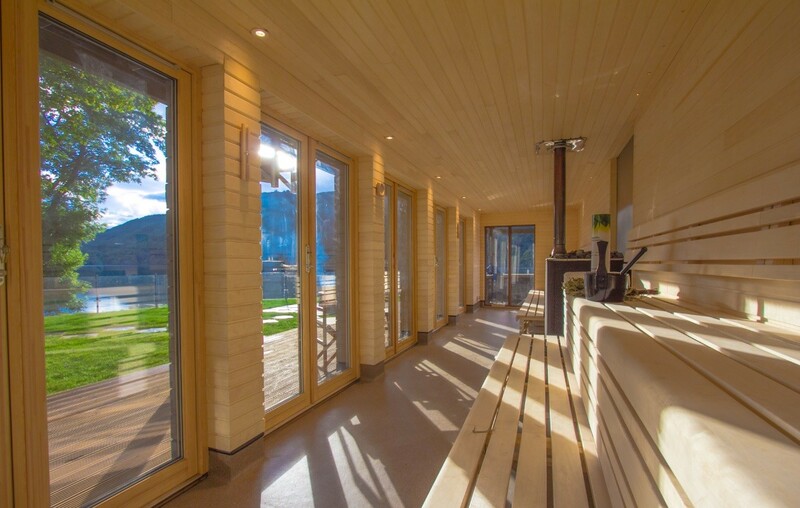 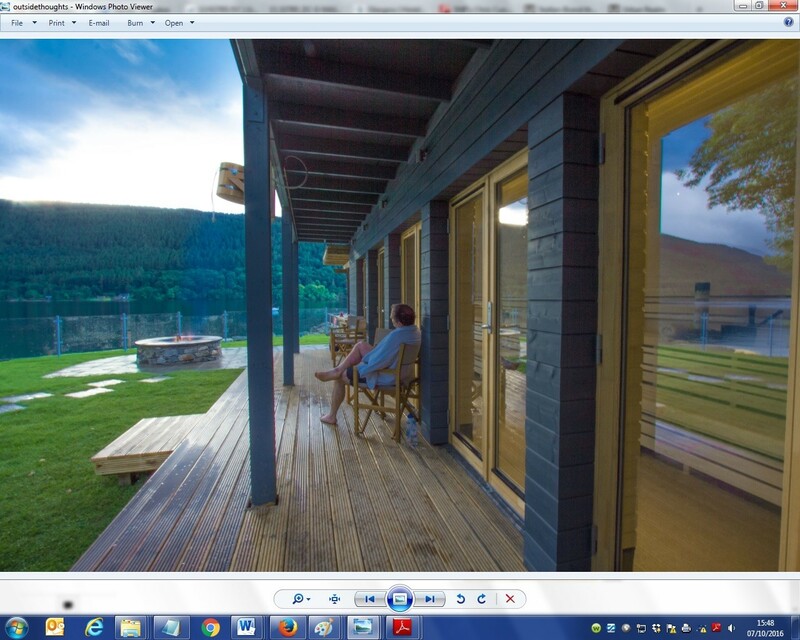 Open to the public the sauna with a difference includes two recycled forty foot containers, lashings of Aspen wood, a wood burning stove and panoramic views across Loch Tay. 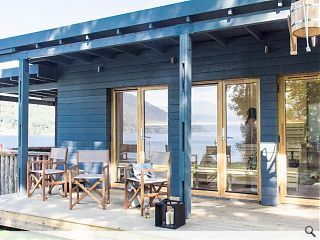 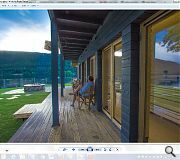 Strickland began developing the resort back in 2011 with wife Naomi to provide self-catering accommodation, shore side dining, a water sports centre and (of course) a sauna.